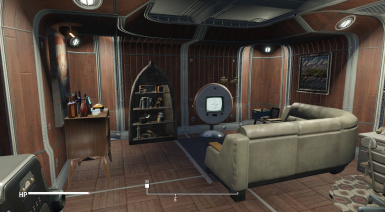 This is a player home I built with the Vault 98 - Vault-Tec Workshop Redux mod. 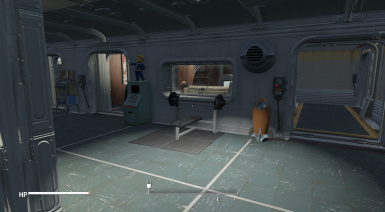 None of the required mods are mine and full credit goes to the people who made them. 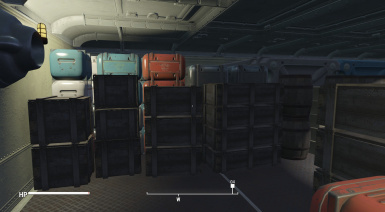 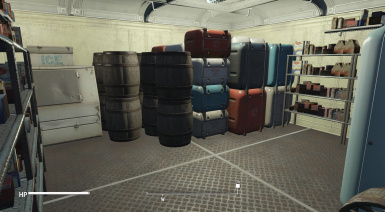 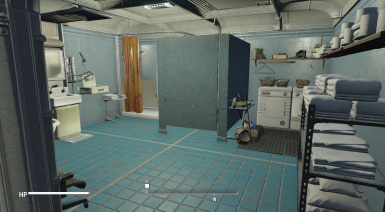 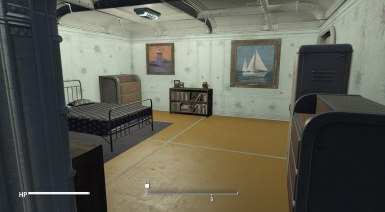 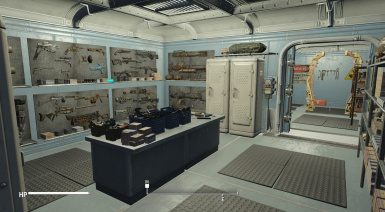 I always loved vaults so I built myself a personal vault to use as a home with the Vault 98 - Vault-Tec Workshop Redux mod ( https://www.nexusmods.com/fallout4/mods/25242 ). 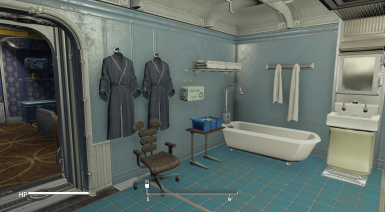 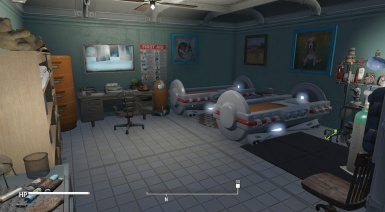 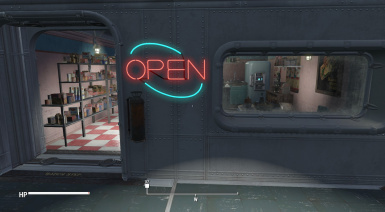 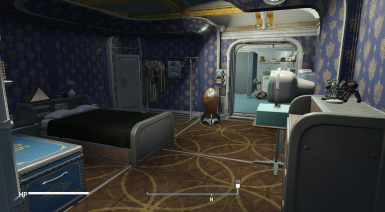 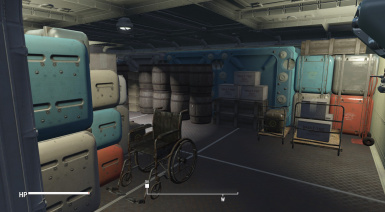 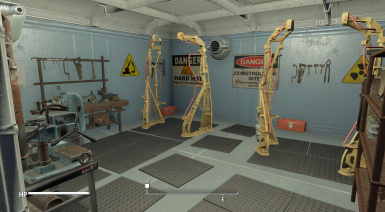 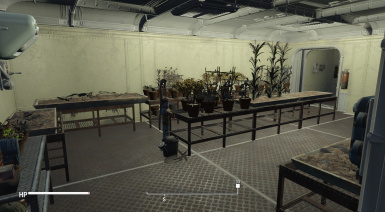 I put almost everything you would need storage, all crafting stations and the my first infirmary ( https://www.nexusmods.com/fallout4/mods/19758 ) to treat yourself the only thing I did not add was a bobble head (I recommend https://www.nexusmods.com/fallout4/mods/23600 ) and a magazine stand. 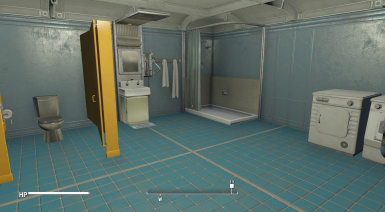 The only down side is you need to go through the elevator every time you leave and come. 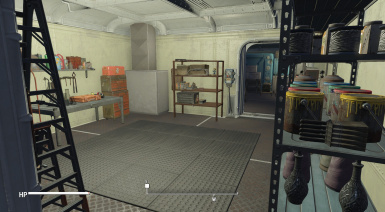 I did not decorate the vault door room or security room I did wall off the power room. 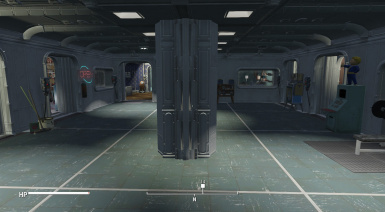 I don't know why but I love doors so they're 5 doors between the vault door room and the vault but those are easily scrapped if you don't like them. 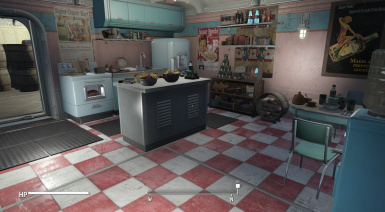 The down side to this is sense it is not a actual player home mod they're no scripted features.